New book, 192 pages. 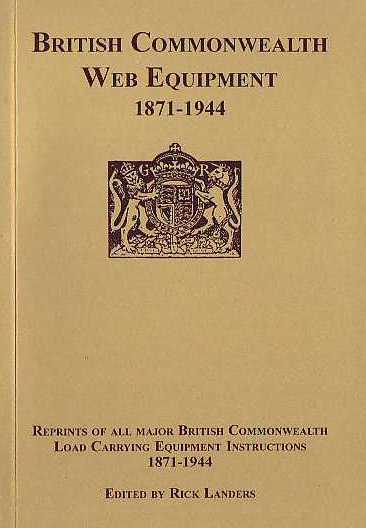 This book is a reprint of all major British and Commonwealth Load Carrying Equipment Instructions from 1871-1944. 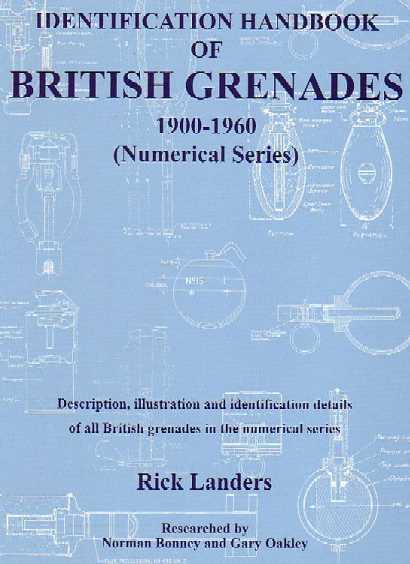 It covers the Pattern 1871 Valise Equipment, Pattern 1882 Valise Equipment, Pattern 1888 Valise Equipment, Pattern 1901 Naval Accoutrement, Pattern 1903 Bandolier Equipment, Pattern 1908 Web Infantry Equipment, Pattern 1914 Leather Infantry Equipment, Pattern 1919 Web Naval Equipment, Pattern 1937 Web Equipment, and the 1944 Web Equipment. 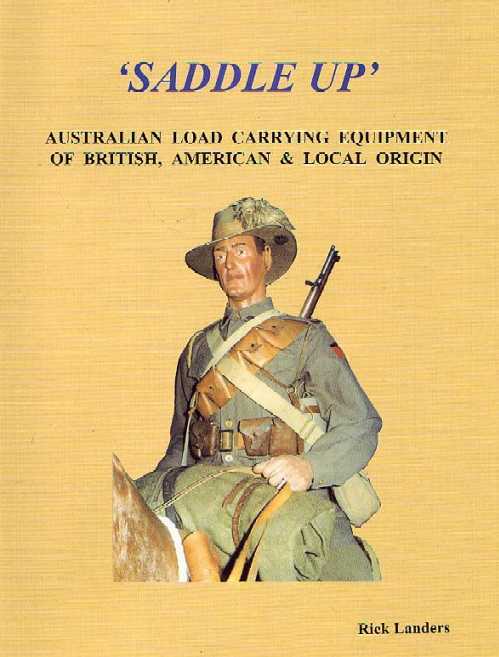 Fully illustrated with photos of the equipment and how to wear it, this is an invaluable source of information for any military historian, collector, or re-enactor.